If you’re looking for a wild introduction to racing in France, try this Half Marathon in the protected wilderness of the Massif Central. 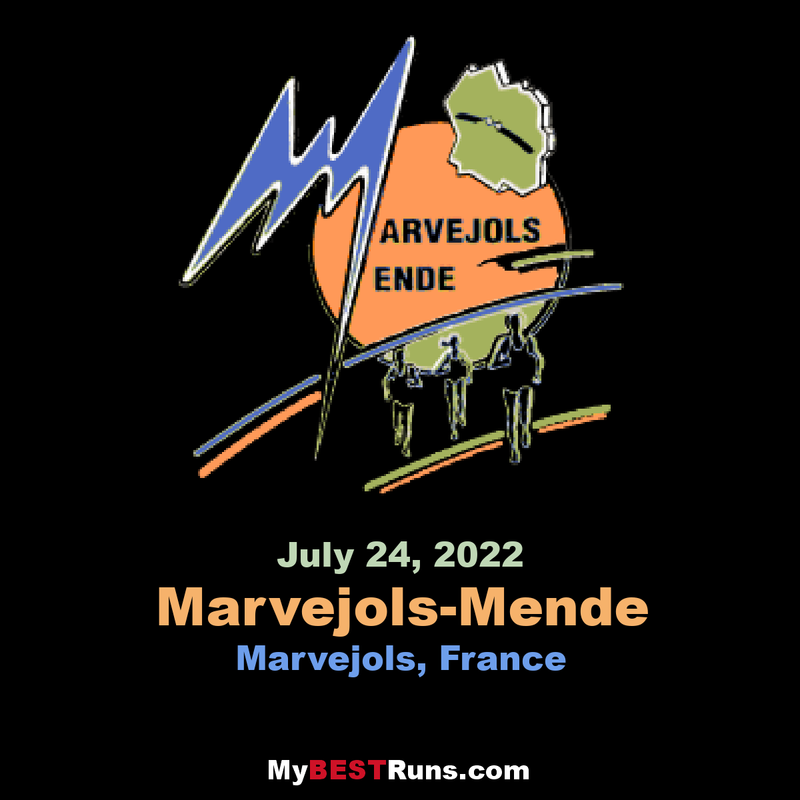 The race starts in Marvejols, a medieval town with a rich history, and finishes in Mende with two famous cols and plenty of course-side entertainment separating the ancient towns. With locals daubing words of encouragement underfoot on the climbs, you could imagine yourself tackling a mountain stage of the Tour de France.